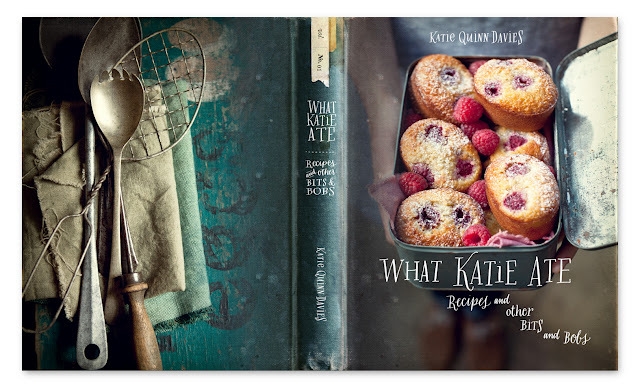 What Katie Ate, author; Katie Quinn Davies develops her own recipes along with her amazing photography of food!!! 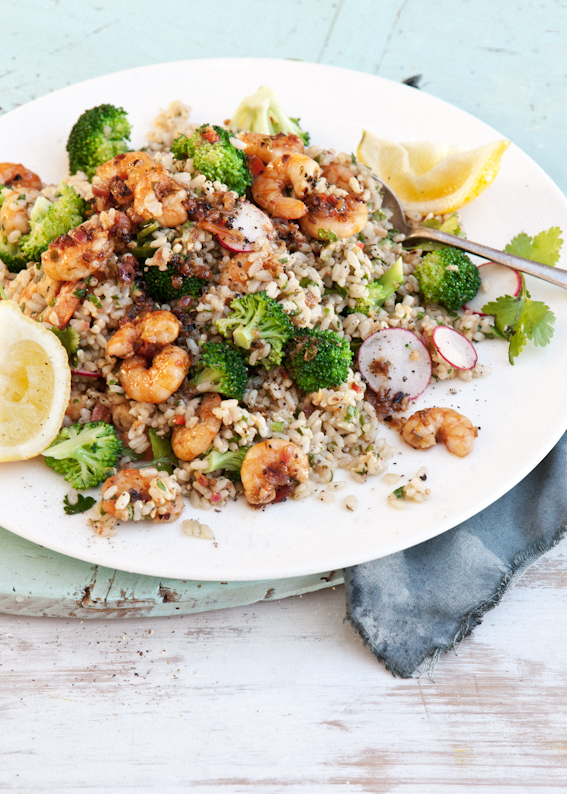 These salads made me lean right into the screen and give a, "mmmmm". The word salad makes me think, spring is a comin' but looking at the yummy ingredients I think they are hearty enough to enjoy now :-) The Chilli prawn and brown rice salad above will be first on my list, I started a relationship with brown rice last year - it's a good one. What Aussie doesn't love a good pav? Well I am sure there are some but this one looks Amaaaaazing and would get thumbs up in my family. 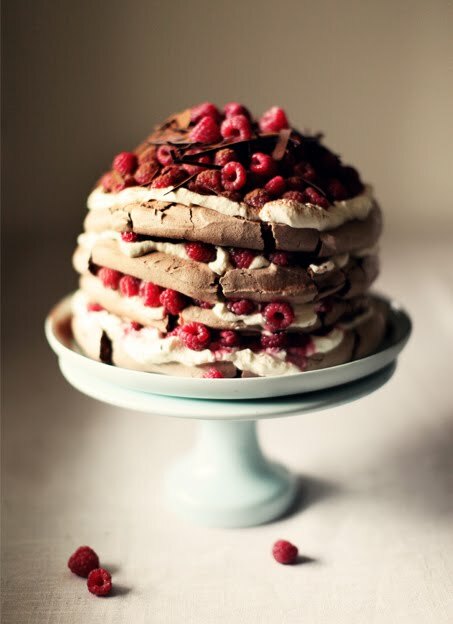 I might have to wait 'till summer when I don't have to mortgage my house for that many raspberries :-) Katie kindly gives away a lot of recipes too, you'll find a PDF to download at the bottom of most newer posts.